← Celebrating 150 Facebook Fans: Giveaway! Speculoos Cookie Butter is crack in a jar. When I step into Trader Joes, I’ve entered a magical land full of intriguing things like baked onion rings, coconut oil, confetti rice… and COOKIE BUTTER!!!! My friend Jason discovered this first and posted all about it on his Facebook page, and I thought to myself “Oooh… I want that.” But, in the name of weight loss (which has since stalled.. I’m hovering right at 9.4 pounds… COME ON! ), I resisted. Until yesterday, when my willpower was weak, and the 104 degree heat sent my husband and I into the air-conditioned shelter of shopping. It’s freaking delicious. It’s basically crushed biscuits in a paste form, and it tastes like cookie dough. You can put it on pretzels, celery sticks, toast, cookies or english muffins – or just eat it from the jar. Not that I would do that or anything. Not like my husband caught me yesterday with a spoon in my mouth, moaning with the sinful deliciousness of a cookie butter that has zero nutritional benefits. It’s 90 calories per tablespoon, so I’m not really doing myself any favors. But it’s so damn good. However, as soon as this jar is gone, I must resist buying another, because this stuff has cracked my “I don’t crave sweets” code. And that’s some powerful stuff. Because I believe in hedonism, I’ll be including a jar of this stuff in my 150 fan giveaway. Evil, right? Have you entered yet?! HURRY! The contest ends Wednesday night! 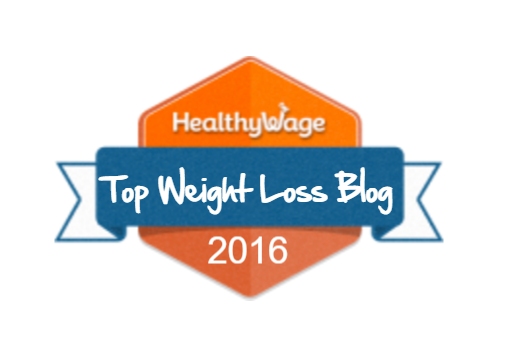 This entry was posted in Funky Food and tagged bad for diet, cravings, speculoos cookie butter, sweets, trader joes cookie butter, weight gain, weight loss, willpower, yummy things. That stuff is ridiculous! How could something so wrong taste so right? I steal a spoonful whenever I visit my parents–they keep a jar in the cupboard. 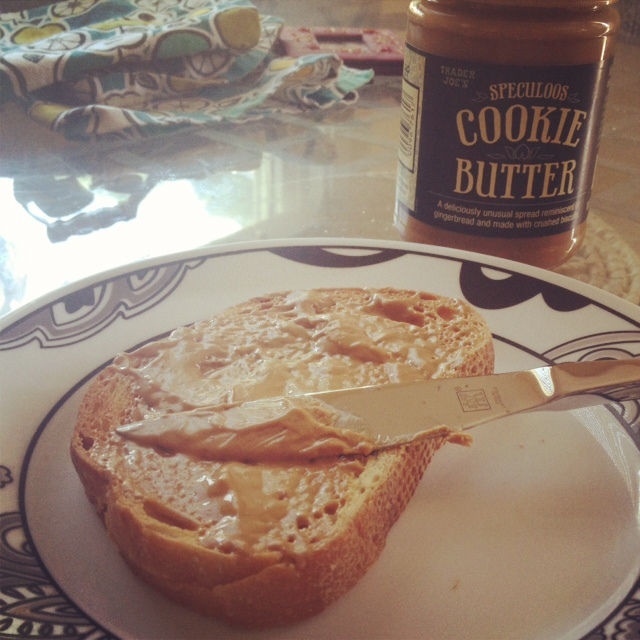 I just recently discovered cookie butter…wishing I had not. HA! That’s WAY evil! I broke down and bought cookie butter at the beginning of the summer, and after two spoonfuls in a row, I immediately threw it out. That stuff is dangerous! Darn it… now I want cookie butter. The ONLY time that I’m glad that TJ’s isn’t close by!! !